Odette Ndayizeye (12) lives with 17 other young AIDs orphans. All affected by AIDs. 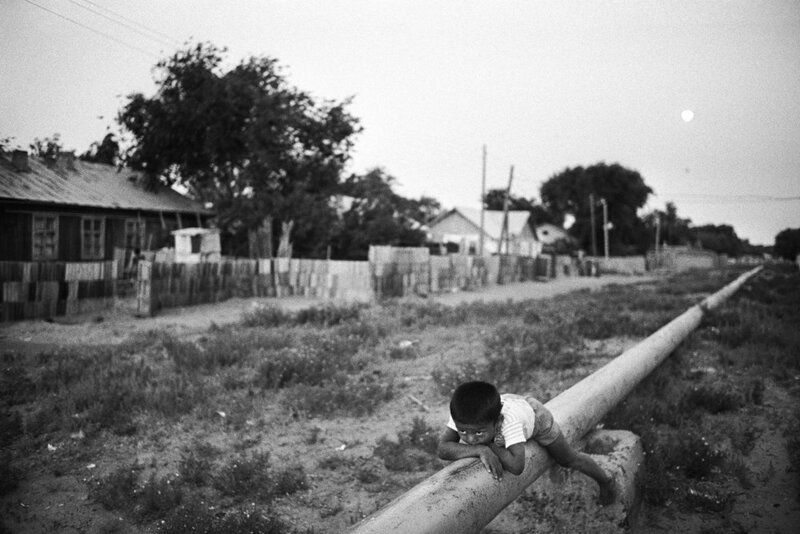 More than 13 million children have been orphaned by AIDs, 95% of them in Africa. 4 million children have died of AIDs since hte epidemic began. Life expectancy has fallen by between 18-23 years in the worst affected countries. Conflict and AIDs impact most heavily on children, especially girls. Young Burundian speak out about the dual issue of conflict and HIV. 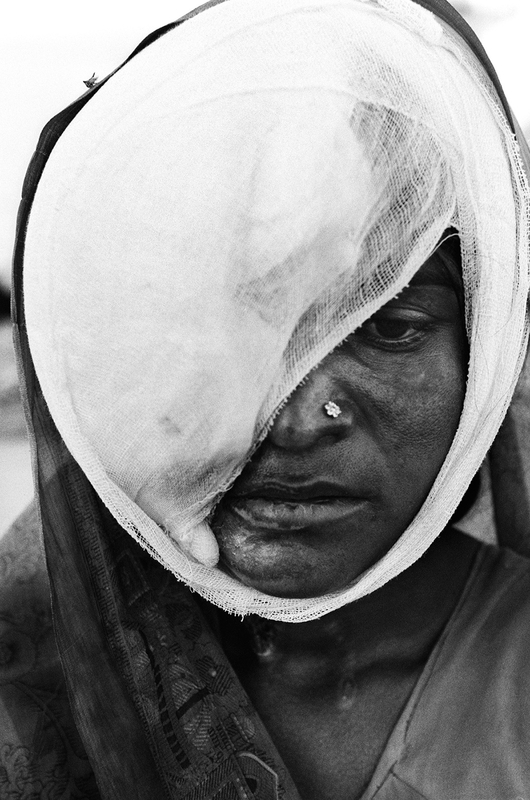 “The Attackers killed both my parents. The man with machete cut my mothers throat. The man with the axe killed my Dad. The man with the club hit me on my head. The man with the knife slashed my wrist. 7am-A man lay in the gutter outside the Day Labourers office. Kamagasaki, Osaka. Historically, men have gravitated towards this labour office to find work in the manual labour market. Of the 30,000, mainly men, that live in Kamagasaki some 16,000 are available for work, living in the 'flop house' or sleeping on the streets. Ribeirinhos (river people) living on the Picanco River, Amozanian Estuary. Lenilson Oliveira Moraes, 10, paddling up the Picano River in his dug out canoe. Petrov Paplenko (74) weeps at his circumstances. He has resettled to his house in the highly contaminated (radio-active fallout from the chernobyl nuclear plant) village of Nozdrishtche. He eats contaminated food and burns radio active wood to keep warm. A child suffering from a Chernobyl related cancer is prepared for an operation, no 1 hospital, Minsk, Belarus. On April 25-26th 1986 the World worst Nuclear power accident occur at the Chernobyla Power plant. The Chernbyl accident killed more than 30 people immediatley 135,000 people were evacuated from the surrounding area, creating a 20 mile nuclear security zone. The resultant radio-active debri spread across Europe affecting people and farm land. Thyroid cancer in young children increase as a result of the accident. Protestors. Parliament Square, London, UK. A march on the ruling ‘Muslim Brotherhood headquarters,’ ultimately turned to violence. 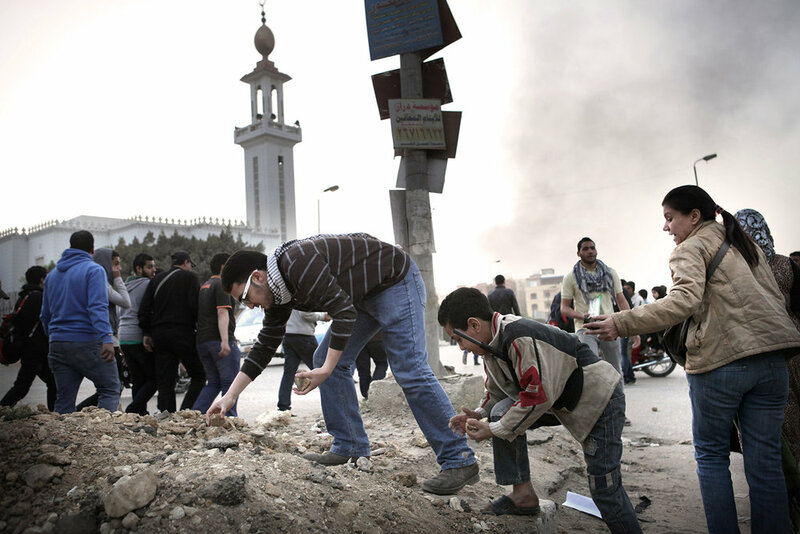 Protesters gather rocks after they were ambushed by supporters of the Brotherhood. 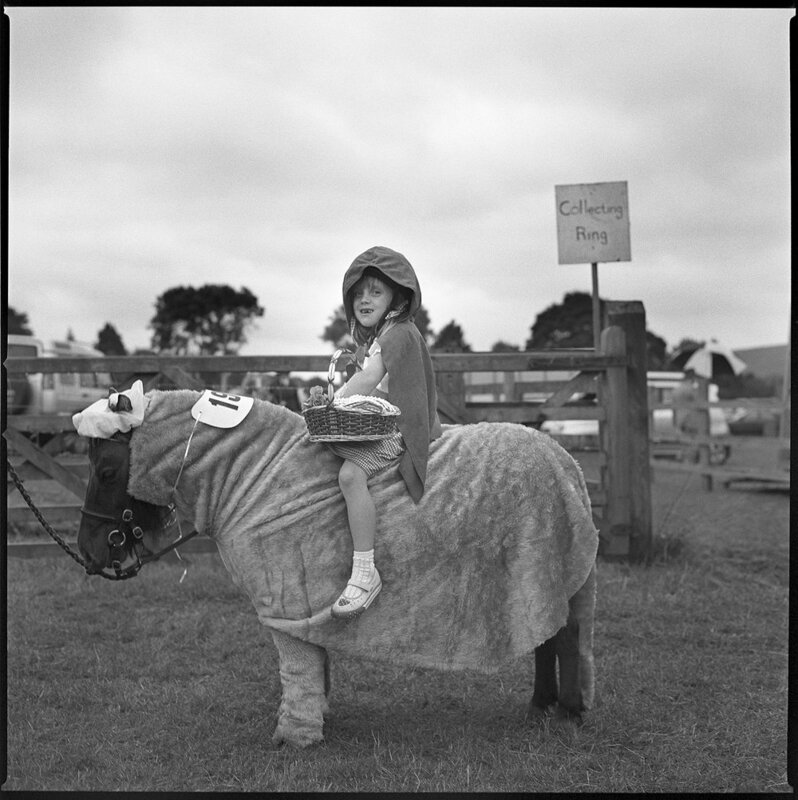 Rosedale Country Show. Fancy Dressage competition. Tony Marchand reaches the Okanogan River, at the bottom of Suicide Hill, in first place. He is eventually overtaken by Johnathan Abrahamson (second place), the overall Suicide Race winner. The Omaka Suicide Race take place on the Colville Indian Reserve during the Omak Stampede. A knobbly knees competition at Wickersley Working Men's club, Rotherham. There are 3,000 Working Men's Clubs in the UK. With a total membership of 3 million. A late night party to celebrate the 50th anniversary of VE Day at the Tooting and Balham, Ex-Servicemans Working Men's Club, London. Founded in 1862 Britains Working Men's Clubs evolved to serve the working classes. With there collective ideals of social recreation they quickly established themselves as the centre of many communities in the UK. There are 3,000 Working Men's Clubs in the UK. With a total membership of 3 million. the clubs have changed little over the years. However, social mobility, unemployment, a mobile workforce and increased leisure options have all eroded the traditional membership base, forcing many clubs to close. Young Korubo boy Txipu Wanka with his pet monkey. The Amazonian Indigenous reserve of Vale do Javari, Brasil. The Amazonian Indigenous reserve of Vale do Javari, Brazil. Takvan Korubo, Chief of the Korubo tribe which was first contacted in 1996. There are only about 80 Korubo in the whole of the Amazon. Known as the ‘caceteiros’ or ‘clubbers’ after their use of shoulder height wooden clubs during hunting and fighting. The Korubo were credited with maintaining the near wilderness conditions of the Vale do Javari by beating off invaders despite suffering heavy casualties. Expert hunters and forages Takvan and three other Korubo joined a Funai expedition in search of a isolated tribe within the Javari Valley. Young Marubo boy Metsisi Marubo carrying water from the Rio Itui toward the village of Rio Novo. 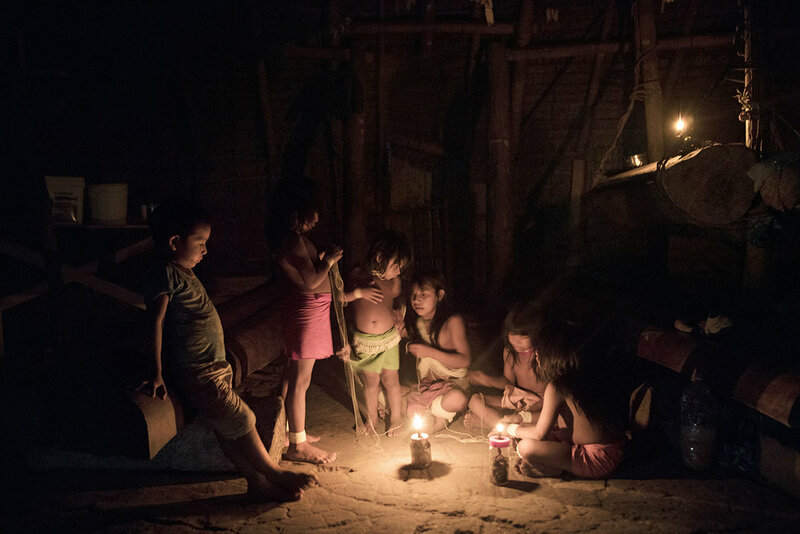 The Amazonian Indigenous reserve of Vale do Javeri, Brazil. A woman tends to her husband who is sick with Tuberculosis. Tomsk, Russia. Juvenile Prisoners. There are 100,000 cases of active TB in Russia's 987 prison institutions- and it is estimated that one person in every cell on average has it. 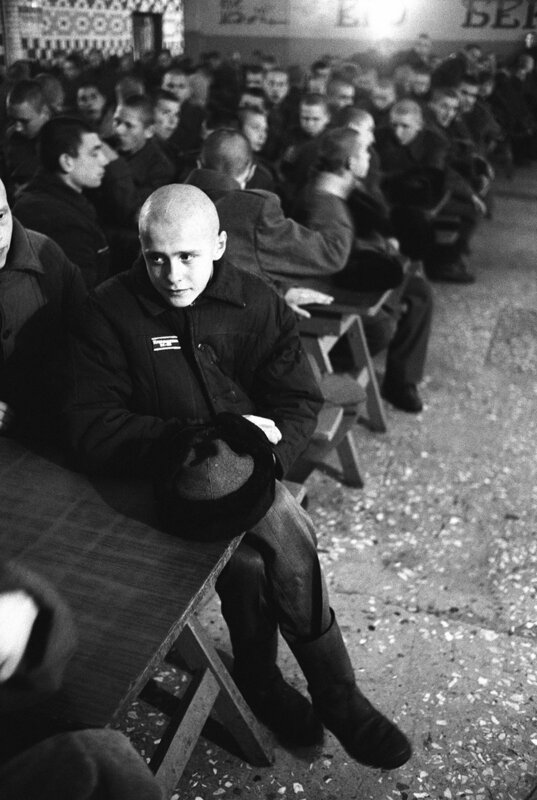 young prisoners in the juvenile Gulag, Marrinsk, Russia. Children stand outside the classroom in the grounds of the Children TB sanitorium. 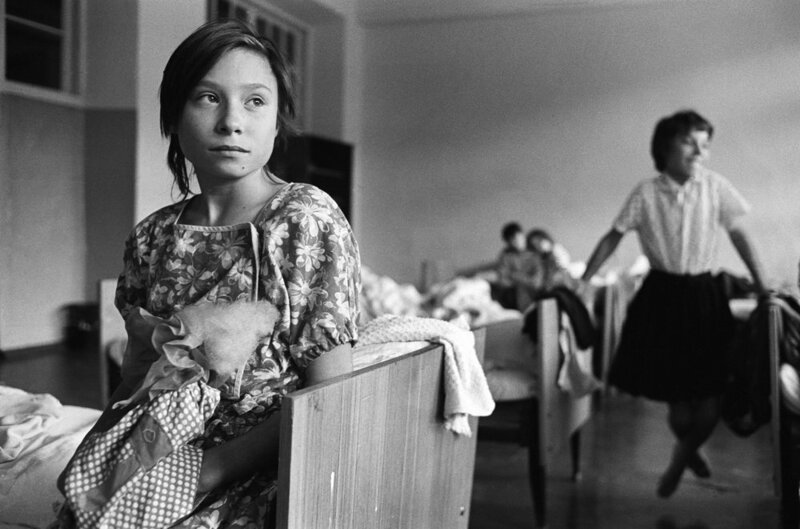 The Sanitorium has 130 children, many of whom stay there for 14 months. The sanitorium is located in the Siberia forrest outside the once secret Town of Tomsk, Siberia. Suicide Racers prepare to enter the Omak Stampede arena before the start of the Suicide Race. A security van travels through the abandoned town of Prypiat which once housed the Chernobyl Nuclear plant workers and their families. Park benchnext to a childrens play ground in the abandoned town of Prypiat which once housed the Chernobyl Nuclear plant workers and their families. Young Rikishi Sumo competitors prepare for their contest outside the National Sumo Stadium. 450 children, aged between 11-14, qualified for the All Japan Wanpaku Sumo Tournament. The Ryogoku Kokugikan Stadium, Tokyo, Japan. A Young Rikishi Sumo competitor prepares for his contest in the West preparation room. 450 children, aged between 11-14, qualified for the All Japan Wanpaku Sumo Tournament. The Ryogoku Kokugikan Stadium, Tokyo, Japan. Polaroids from the North York Moors, UK. A stranded boy is helped across the border crossing between Congo and Rwanda. Refugee camp for Hutu refugees, Bukavu, Congo. Rwnadan Refugees wait to cross the border from Rwnada to Zaire, Bukavu border crossing. 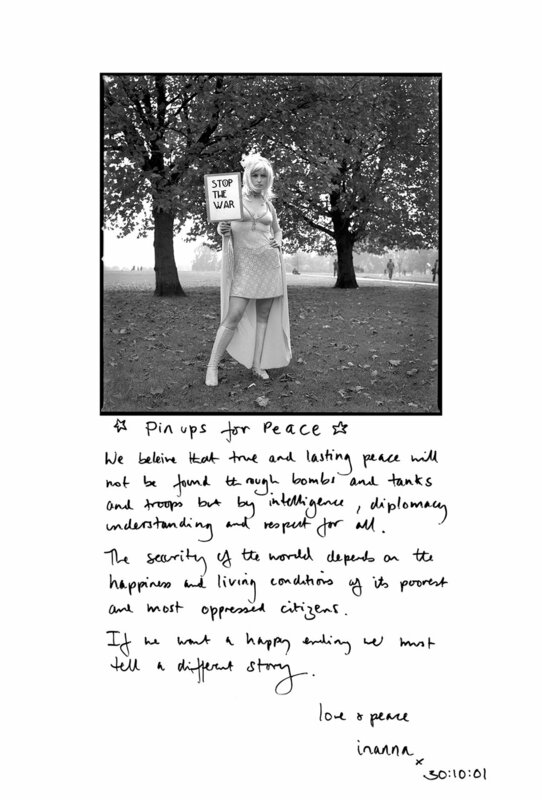 Anti-Iraq War Campaign. 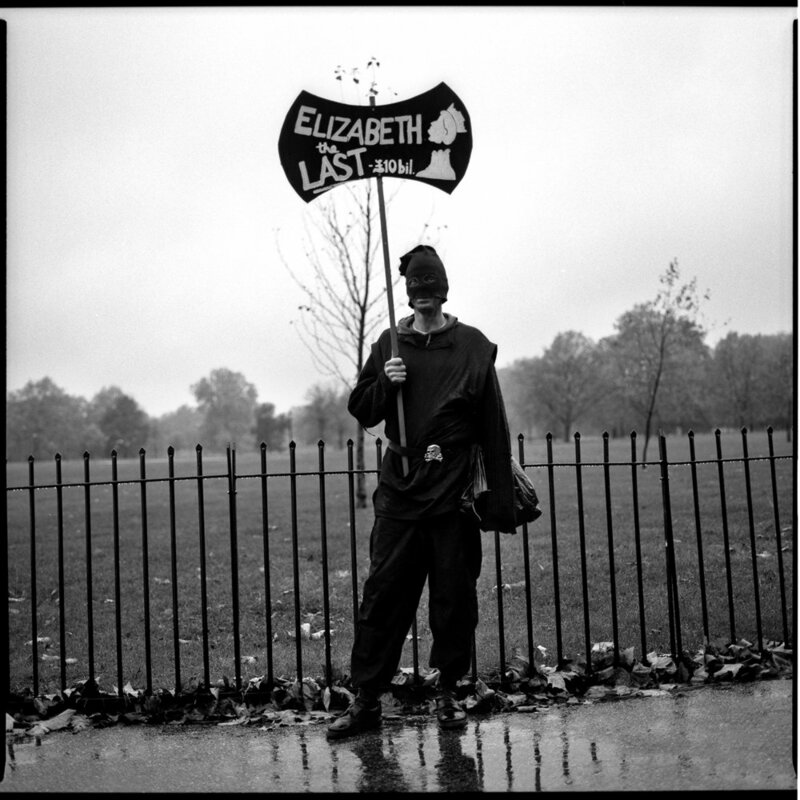 The ‘Citizens of our time Project,’ has documented ‘social activism,’ in the UK, since 1997. 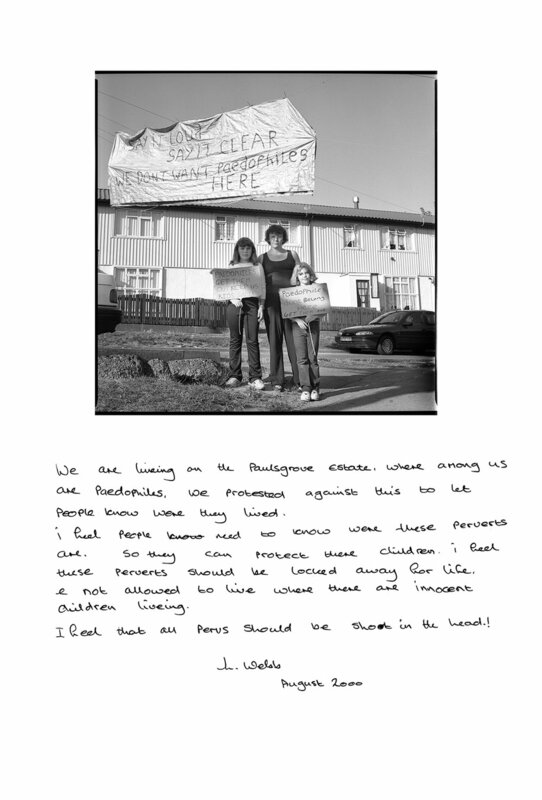 The project aims to look past the media construction of the ‘rent-a-mob’ to explore the personal voices of campaigners. The text that accompanies theses images is hand written on the print by the subjects themselves, thus making each print unique. 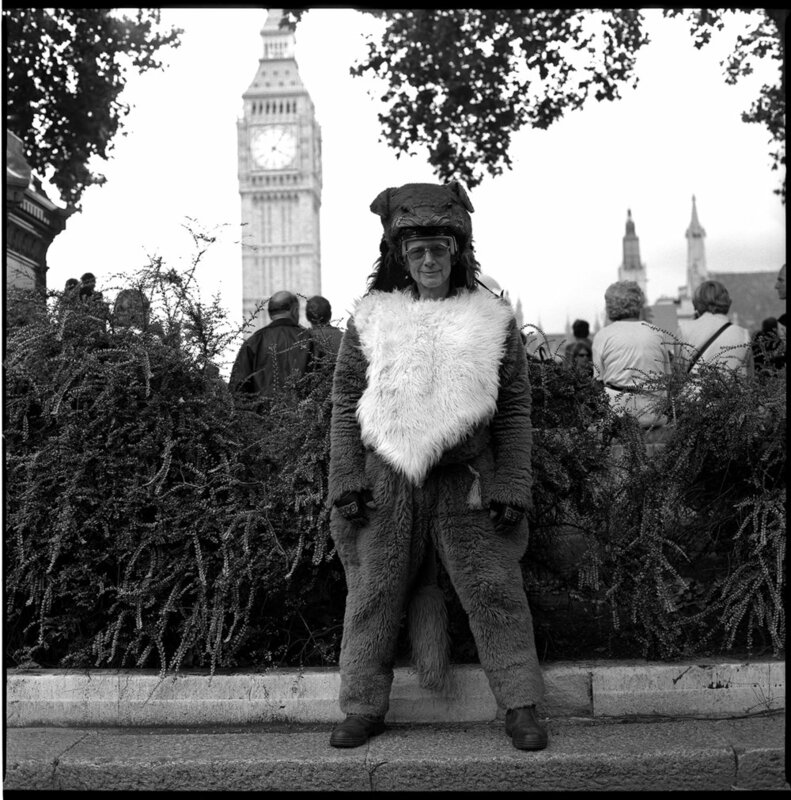 Through this process, it is intended the give the viewer unedited narratives of the campaigners issues and beliefs. The subjects’ range from very the local to the International. From the conceptual to the personal. From the humorous to the humbling. They have all taken place in the UK over the last 13years. History will be the judge of many campaigns. Far from flying in the face of the consensus, many campaigns actually help shape it. They generate public awareness and in some cases help make a shift in political will. The projects aim is to create and collate a unique social document that can act as reference point for generations to come . Anti Fracking Movement at Kirby Misperton, North Yorkshire. Goodwill Games were organised between the Nuer and Dinka Tribes of Southern Sudan. Children from across TWIC County came together to compete in a number of sporting events. Children watch health/HIV education videos during the evening.